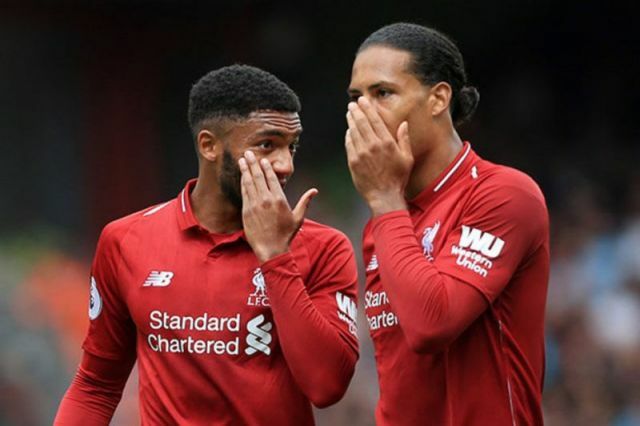 The only player who’s outperformed Joe Gomez this season has been his usual central defensive partner Virgil van Dijk. After those two, we’d suggest Mo Salah, Sadio Mane and Andy Robertson are in the running, but a long way behind the centre-backs. We looks much worse when Jurgen Klopp decides to rest Gomez and bring in either Joel Matip or Dejan Lovren in his place, but due to Gomez being 21, we can understand why he’s done so. Gareth Southgate is monitoring Gomez according to the Telegraph and will decide on whether to call him up for England on the basis of his achilles issue, which is the reason he didn’t start on Tuesday versus Red Star. The report says Gomez is fit to play against Fulham, but due to the niggling issue, a late call will be made on whether he’ll be selected to face USA in a friendly and Croatia in the Nations League. From a Liverpool perspective, we hope he sits it out and gets fully fit for the brutal run of Christmas fixtures. He’s simply too important to us already.